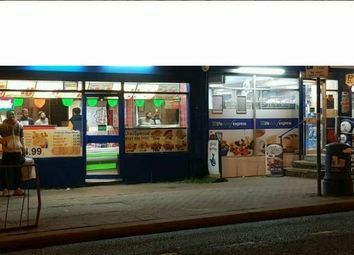 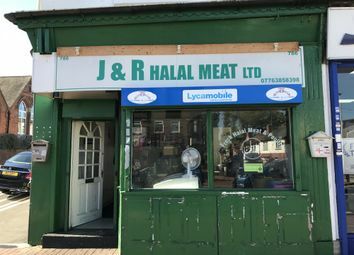 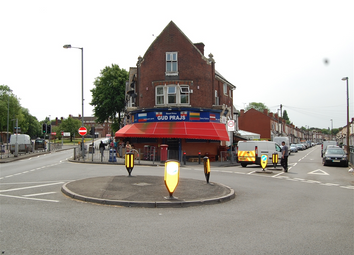 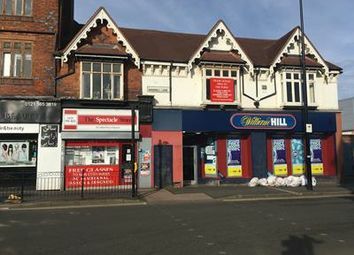 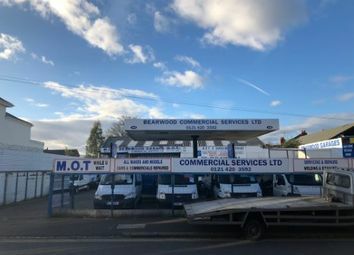 Prominent freehold premises situated in a corner location at the junction of Cape Hill and Windmill Lane in the centre of Cape Hill, a busy and popular shopping area in Smethwick. 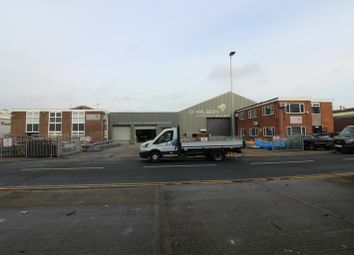 The warehouse internally benefits from concrete flooring, internal wall cladding, wired glass roof lights, a travelling crane, WC facilities and two integral stores. 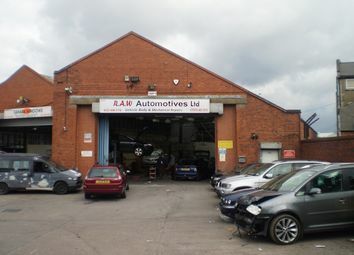 The warehouse provides eaves height of approximately 4.2 metres. 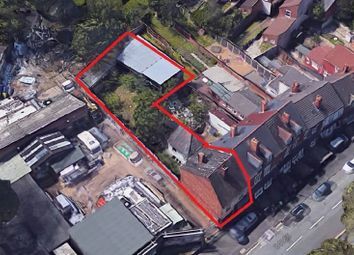 Two, Self-Contained, Ground Floor, Commercial Units and One, Three Bedroom, First Floor Flat. 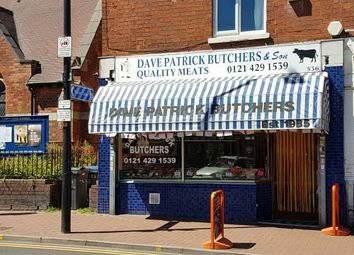 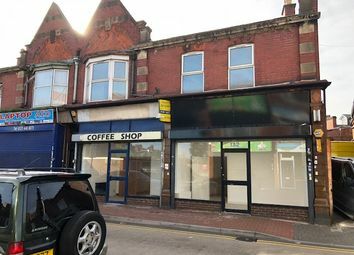 The premises are currently being partially refurbished and are located at ground and first floor level, fronting Sandon Road in the heart of Bearwood. 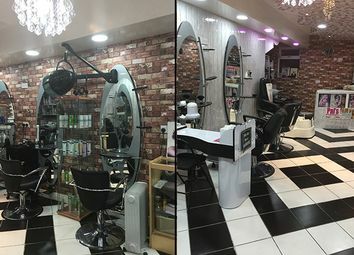 Internally the unit comprises of concrete covered flooring, sodium spot lighting, three phase electricity, a kitchen area and WC facilities. 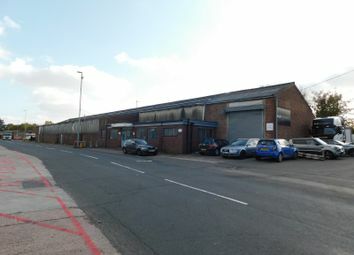 A single storey office block has been constructed to the rear of the unit.